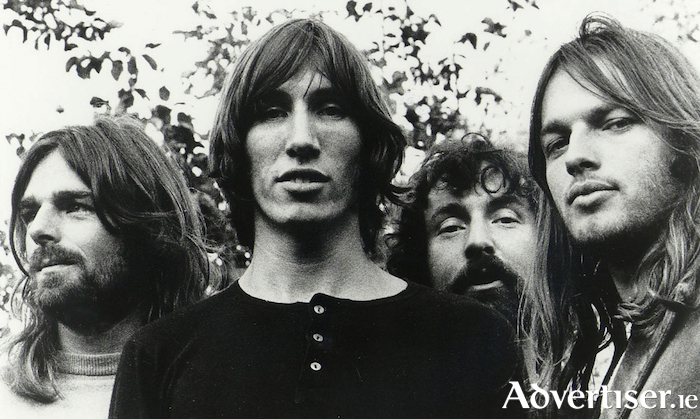 Pink Floyd in the 1970s. IF YOU did not manage to make it to either of Roger Waters magnificent Dublin concerts last summer, where he performed pretty much the entirety of Dark Side Of The Moon, then an upcoming recreation of that classic album is not to be missed. Breathe - The Pink Floyd Experience will perform Dark Side Of The Moon in the Town Hall Theatre on Saturday March 2 at 8pm. As well as the music from that iconic 1973 album, the concert will also feature songs from 1971s outstanding Meddle, die-hard fan favourite The Final Cut (1983 ), as well as key album tracks from across the Waters-era. Breathe is made up of leading Irish session musicians, who, collectively have worked with Sinead O’Connor, Clannad, Gavin Friday, and Jack L. They joined forces in 2015 over a shared love of Pink Floyd and a desire to emulate and recreate the sound and soundscape of Pink Floyd's legendary live shows. Tickets are from €28 from Ticketmaster.ie and the Town Hall Theatre (091 - 569777, www.tht.ie ).